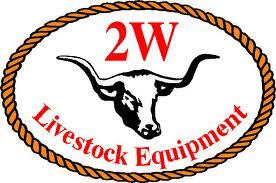 Cowpoke Ranch Supply is your one stop place to go for all your fencing needs. We now carry a full line of Behlen and HW products like gates, chutes, panels and more. Custom vinyl and wrought iron fence packages are also available. We have a large selection of both treated and untreated posts and rails, gates, dog kennels, and round pens. 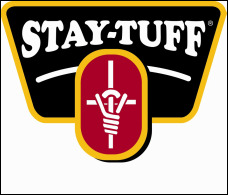 A full selection of fencing wire, T posts, as well as electric fencing supplies are always on hand. 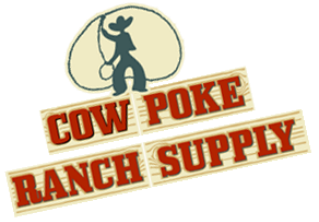 Whatever your are looking for, Cowpoke Ranch Supply is sure to have it.